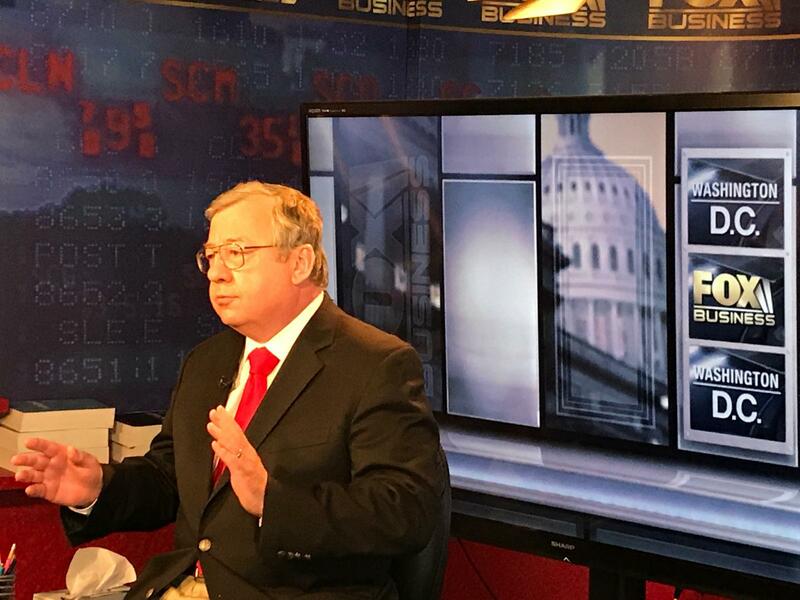 WASHINGTON, D.C. — U.S. Energy Association Executive Director, Barry Worthington, told Fox Business’ host Liz Claman the U.S. needs all forms of energy, especially during these trying times where weather events are knocking down power lines and access to energy at record rates. In a line of questioning about the battle against fossil fuels, Claman asked Worthington whether cities have legal standing to bring lawsuits against fossil fuel companies, which city officials claim cause climate change. “I don’t think cities, like those in California attempting to sue fossil fuel companies, have any legal basis, notwithstanding whether climate change is anthropogenic. Municipalities have a hefty burden of proof, and if they do win in the courts, shutting down oil and gas operations or fossil fuel plants would leave California and other areas vulnerable to power outages and generation shortages,” Worthington said. “Energy demand is rising, from resources to refined products, and we shouldn’t turn our backs on any type of generation” he added. Worthington, who is also a chairman on the U.N. Economic Commission of Europe, spoke earlier this week to the financial community in New York about U.S. policy development and what to expect as UN General Assembly meetings and Climate Week kicked off. If you would like to speak with Barry Worthington, please reach out to Dipka Bhambhani at [email protected] or 202-321-3337.